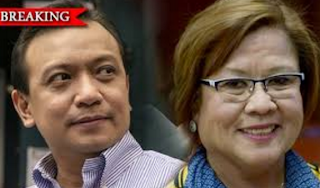 Senators Antonio Trillanes IV and Leila De Lima have been linked to the attempt on the life of high-profile New Bilibid Prisons inmate Jaybee Sebastian, Justice Secretary Vitaliano Aguirre said on Tuesday. Aguirre said he was convinced of the threat on Sebastian's life and this was the reason why he had already been transferred to the National Bureau of Investigation jail in Manila. "'Yung kay Jaybee Sebastian meron one of the inmates said it was instigated to stop Jaybee Sebastian (from testifying on De Lima's drug links at the House of Representatives) at ang itinuturo nila ay an official of the Philippine Navy parang yun ang nag-utos (ng pananaksak)," Aguirre told reporters. "Nababanggit dun si Trillanes and De Lima but no supporting (evidence). 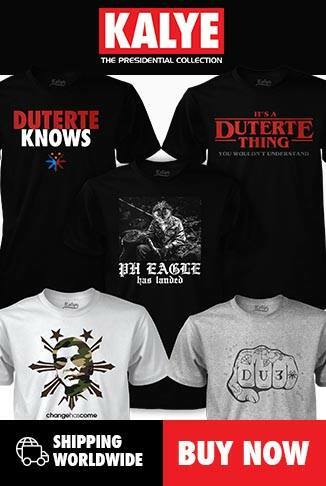 Nababanggit lang. Yung mismong sumaksak (ang bumanggit)," he added. In his affidavit read before a House inquiry, inmate Tomas Doniña said he attacked Sebastian on instructions from a former colleague at the Philippine Navy supposedly to prevent the convicted kidnapper and confessed drug dealer from testifying on De Lima's links to illegal drugs.